Shakti creates an individualized bodywork session for each client based on their need. 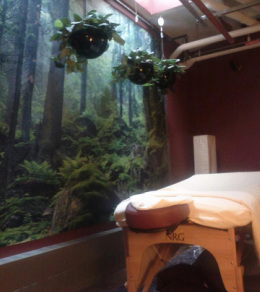 Having a toolbox of skills and a structural based approach to bodywork, Shakti combines Therapeutic Massage, Deep Tissue Massage, Ashiatsu Barefoot Therapy and Relaxation Techniques and Reiki. One or more of these modalities can be used in a session.